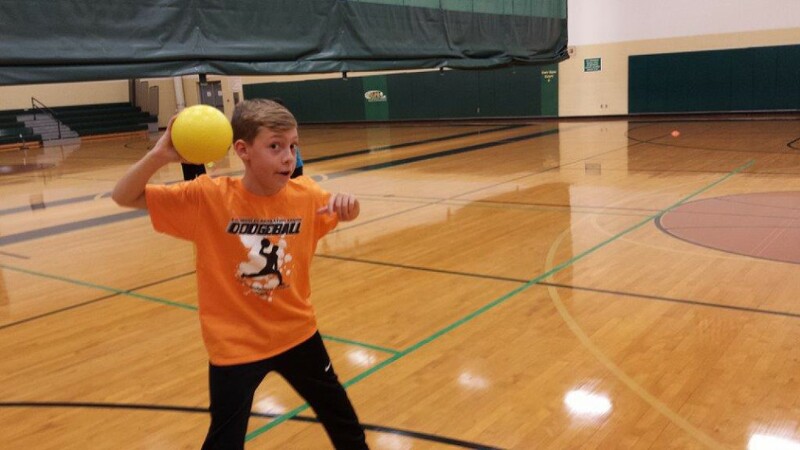 BGPR is now taking registration for 2019 Spring Youth Dodgeball. Duck, dip, dive, and dodge your way to a great time. This program is a supervised event that includes fun, meeting new friends, and a great way for improving your health and fitness. For ages 6-12 years and $20 per child.